ICON UK has delivered a riveting and exciting first day with some great demos and details about the Domino V10 and V11 roadmap. 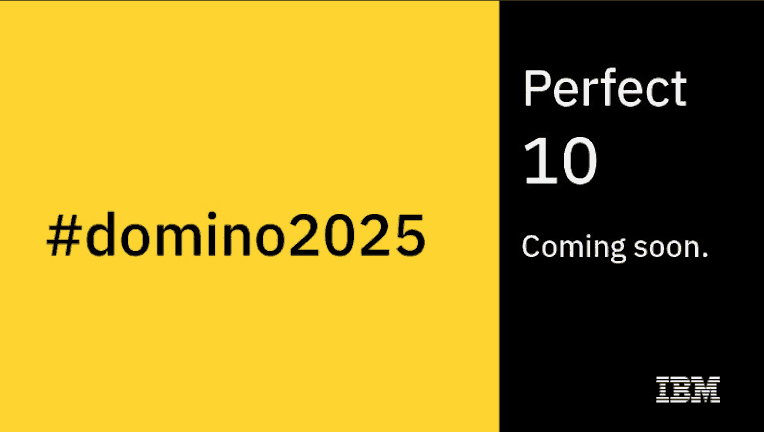 More information from the official source is available at IBM’s Destination Domino website. Or not – it’s optional, of course, but being able to either repair replicas or be alerted to issues in realtime can only improve reliability. Automatically spinning off top 10 high usage views brings intelligent performance improvements. Amazing! We love New Relic for our existing OS estate so to bring Domino onto that platform too is great news enabling us to deliver even better reliability and performance. Already Domino’s strength – the best keeps getting better with ReplCurrency & simple changes like being able to force full replication. On demand option improves issues around full text with indexes not accurately showing updates.